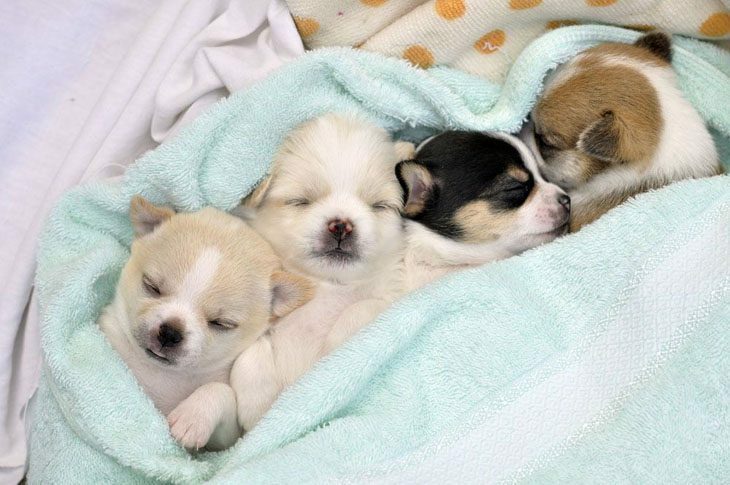 When coming up with the cute Chihuahua names on this page we wanted to take a bit of detour from the lists that we offer for other dogs and offer some ideas that fit certain aspects of the Chihuahuas size and personality. Angel: This dog title is just perfect for a sweet, dainty little Chihuahua that has an angelic face and a loyal personality. Chili: For a male or female Chihuahua that's perfect for a pooch with a little bit of sass in it's personality. Particularly well suited for a dog that thinks it's the baddest dog on the block! Karma: If you are a believer in Karma, this is a great choice for your sweet female Chihuahua, especially if you feel like you did something wonderful in your life in order to deserve having her as your dog. Cash: Money represents power, and these small dogs have a lot of power and pride. Use this for a Chihuahua that has a little attitude and a lot of confidence. 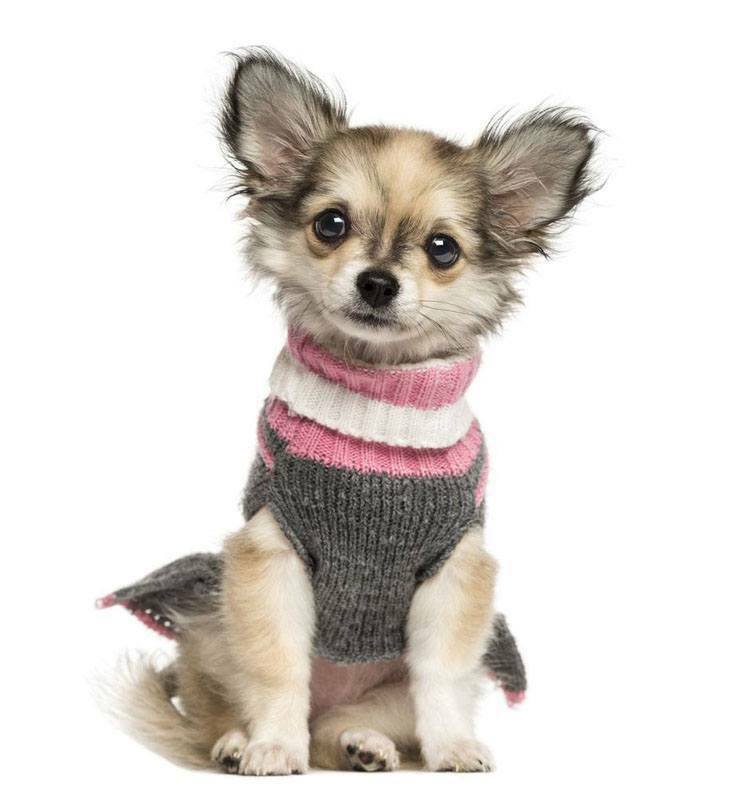 ChiChi: Doubling the nickname of this dog, Chi, into this cute choice makes it suitable for male or female Chihuahua. It is easy to say and easy for your pooch to hear and respond to. It is also a common Mexican or Spanish nickname as the Chihuahua hails from the Latin lands of origin. Rio: This term means, literally, “a river”; it is also the name of the river separating the U.S. and her neighbors to the south. As a short boy’s name, it is easy and smooth on the tongue and your Chihuahua dog will love it. 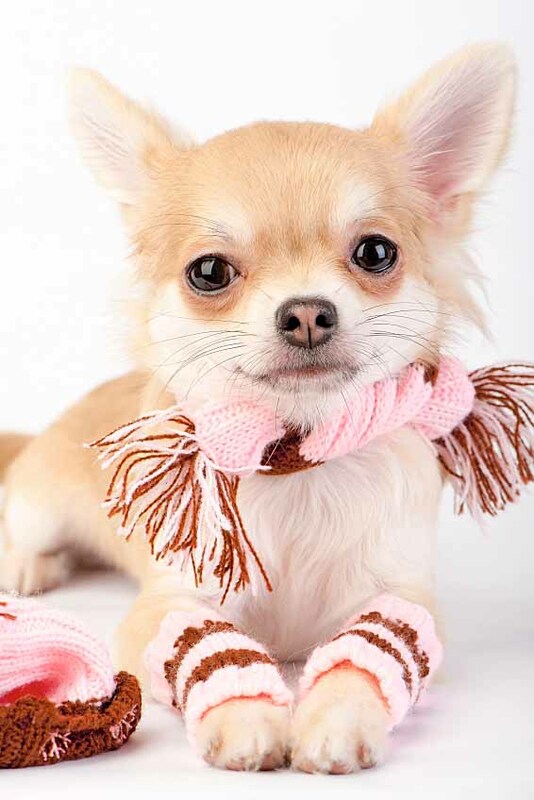 Romeo: Chihuahuas have a sweet, lovable side, so pay tribute to this adoring personality trait, by calling your male dog after the romantic character. Males: If your boy Chihuahua has that special doggy swagger and uses it to his full advantage to get what he wants, then he's gonna love the choices on this page. Unique Chihuahua Dog Names: Don't make your choice final till you see these!